Such a pretty bodysuit from the Spring Collection 2019 from Bloch! This basic tank design has been seriously updated with a gorgeous embroidered butterfly design. Mesh detail at the front neckline and a beautiful open wrap back! 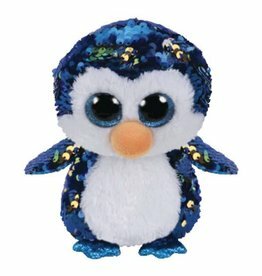 Perfect for any dance class. 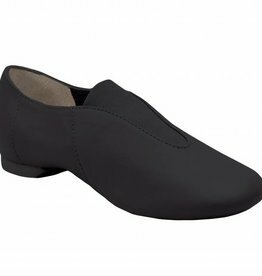 Showstopper by Capezio is a clean lined slip on jazz shoe for dance that features a low profile. Child sizes.